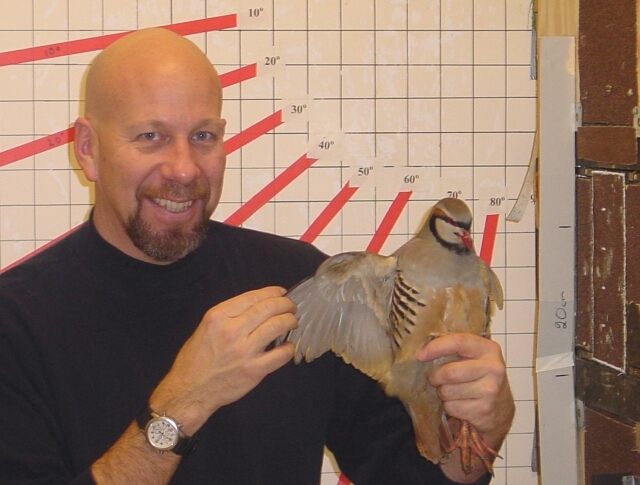 Ken Dial, who is a professor of vertebrate morphology and a licensed commercial pilot, holds an adult chukar partridge in his flight lab at the University of Montana. 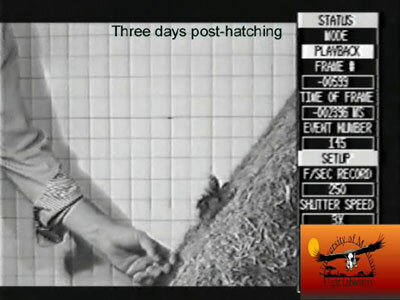 This video clip shows a three-day-old chukar partridge chick, which is hatched fully feathered, using its wings to help it climb a 50-dgree incline. 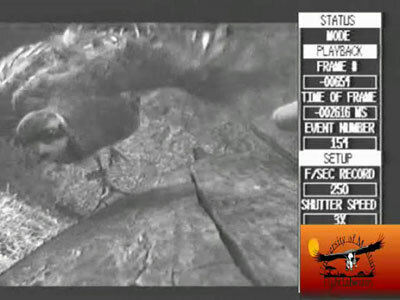 This video clip shows two views of an adult chukar bird using its wings to help it climb a completely vertical, 90-degree surface.